GLASS, GOBLET WATER 11.5 OZ. 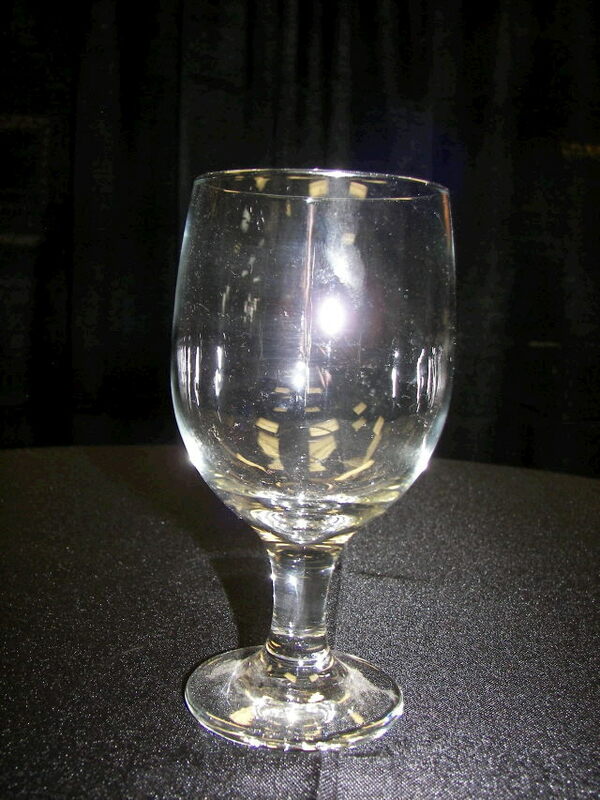 * Please call us for any questions on our glass goblet water 11.5 oz. rentals in White Oak, Longview, Gilmer, Gladewater, Big Sandy, Kilgore, and all of East Texas.